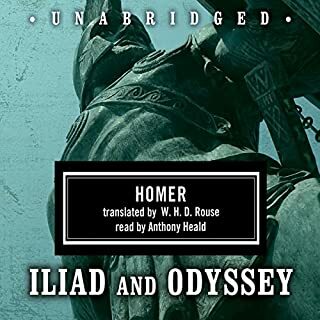 I am really happy that I stumbled across this short play audible recommendations. It's a great plot that becomes very, very real thanks to an exceptional performance by a gifted starcast. I was engrossed for the entire duration and forgot about the traffic jam I was in. Listening to this was like seeing people perform live on Broadway. I was particularly amazed how a seemingly dreary, gloomy subject can be made extremely engrossing through perfectly timed humour. I'd recommend this to everyone who is interested in comedy & theatre. 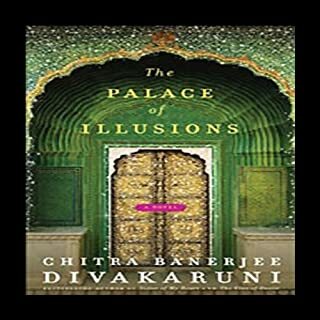 Would you consider the audio edition of The Palace of Illusions to be better than the print version? Yes, even though the narration could have been better. The Indian names, specially, were incorrectly pronounced and the Hindi/Sansnkrit words seemed to be coming out with a perceptible effort. Krishna, without doubt. I have read the Mahabharata in several forms, and each version brings out a different flavour to Krishna's role as well as his teachings. The last chapter describing the final journey was probably the best. Even though this is not a retelling of the great Epic, its brings out a completely different nuance. It forced me to think differently about aspects of the story that I had always assumed to be a certain way. 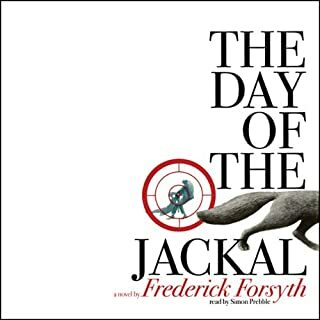 Having read this novel and watched a movie made on it, I was familiar with the plot and the climax. The movie hardly did justice to the writing. But the narration captured all details and possibly the emotions the author wanted us to go through as he was writing this. The experience was better than reading the novel or watching the movie. Spectacular. A great listen for anyone who loves mysteries. Slow in the starting, it gathers momentum towards the middle. The story takes you right into the battlefield and into the minds of the generals fighting the initial battles. But it's the narration that makes the experience outstanding. 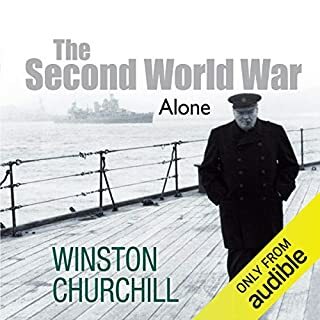 Even though the outcome of world war 2 is well known, this book continues to build towards the great climax. I was continuously wondering what will happen next. 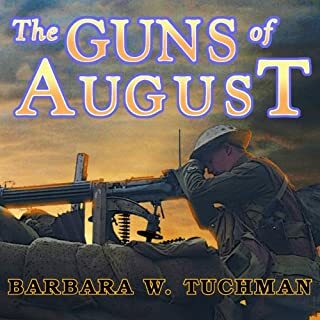 From the war on the British front to the battles being fought in the mediterranean and the desert of North Africa, this book covers the grim events of in detail. The story line and the narration transported me into the battlefields and the headquarters where the next strategic decision was being made. Dont read this unless you have read part 1. 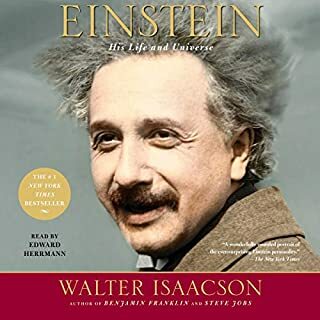 Balances Einstein's life story and his science very well. The reader does need to have a basic understanding of physics to appreciate the sheer genius of Einstein described in this account. Fantastic story with an even better narration. 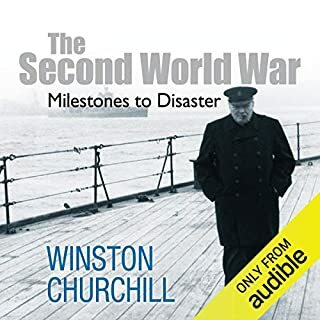 Provides great insights into the events that allowed the war to become a reality, with clear explanation of why action at those moments was critical. The storyline & narration is superb. I remained glued, eagerly waiting for the next event to unfold. The story pivots on time and therefore is easy to follow. While the narration & performance were good, the story could have been orchestrated much better. Often new threads are introduced in the main chapter which are hard to follow and keep track of. 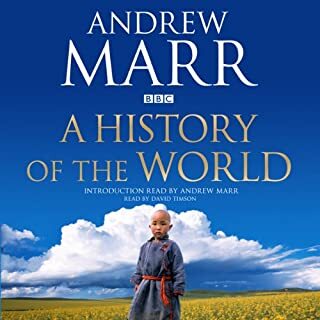 The author chose to pivot on civil axions and countries and was therefore forced to skim through several important events, including the world wars. A better alternative would have been to keep time as the baseline and talk about all significant events in that period. Also, disproportionate coverage has been given to European civilisations, not enough to The Asian ones and nearly none African and South American history.